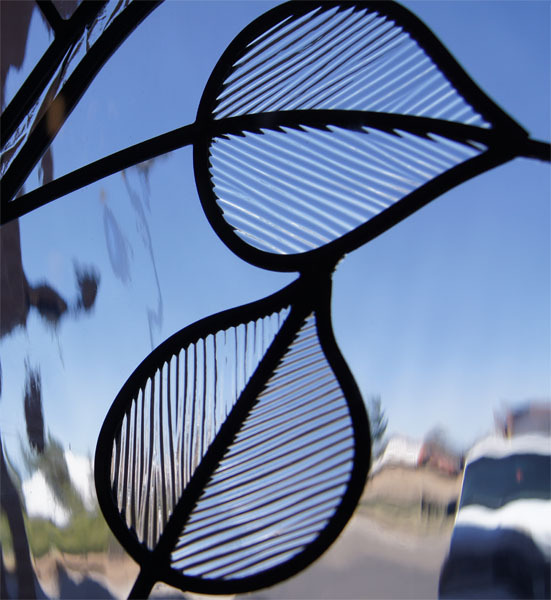 Greensboro is a beautiful metropolitan city, full of interesting architecture of all kinds. 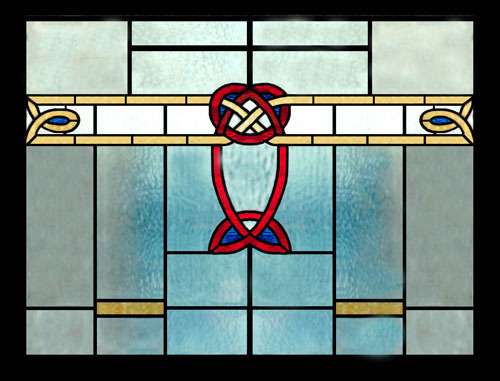 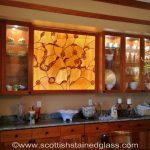 At Scottish Stained Glass, we have the ability to replicate the style of a historical Greensboro building that you love, and bring a piece of history into your home. 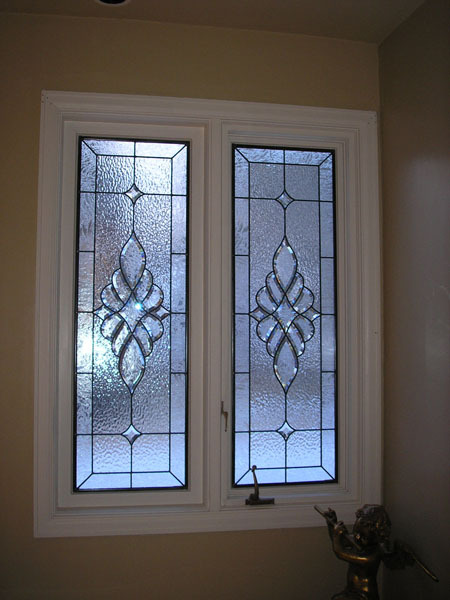 On the other hand, if you prefer more modern styles, we can accommodate that as well. 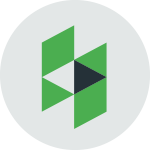 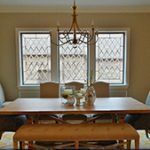 Our designers are experienced in working with clients with a wide array of personal tastes, and they will take the time to get to know you and your home to ensure a great final product. 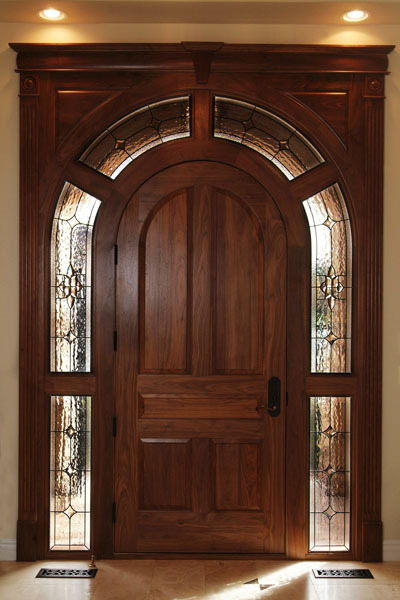 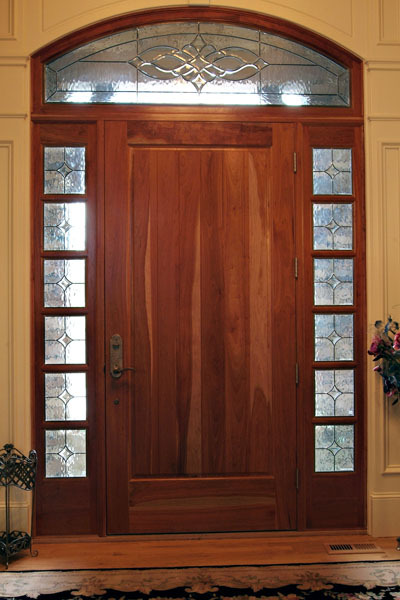 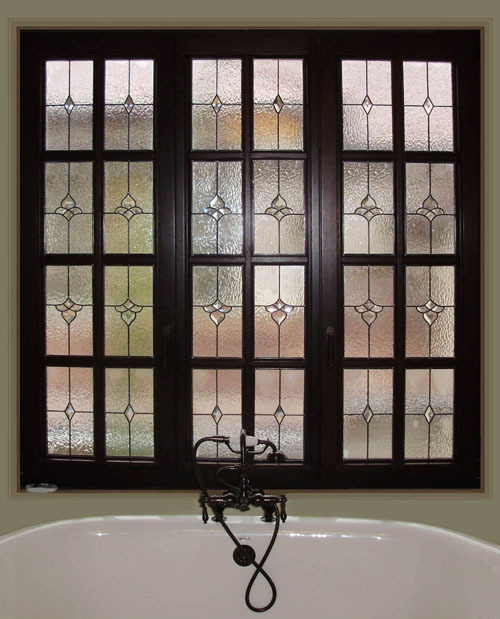 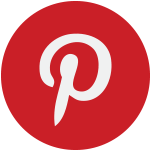 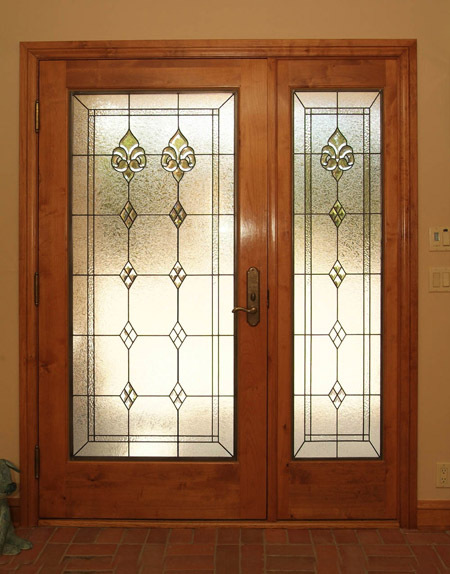 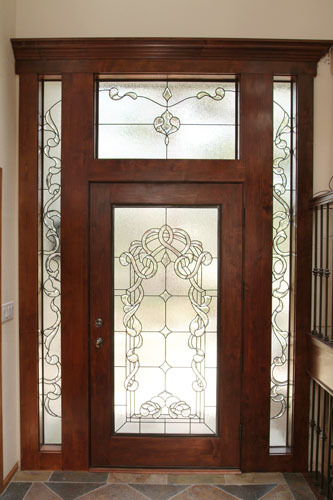 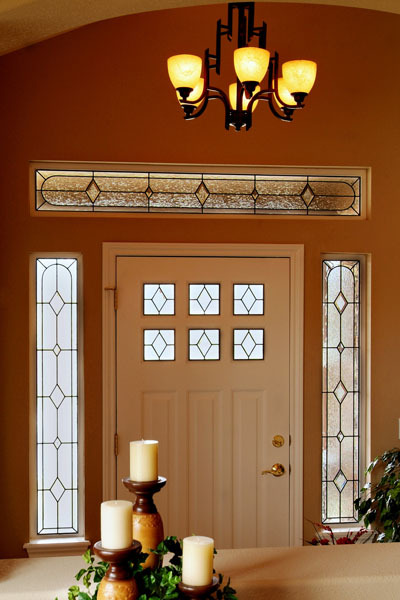 One of the most popular locations for stained glass in Greensboro homes is in sidelights. 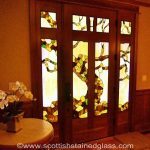 Adding stained glass to these windows will complete your entryway, letting sunlight in, but keeping your privacy intact with bevels and textures. 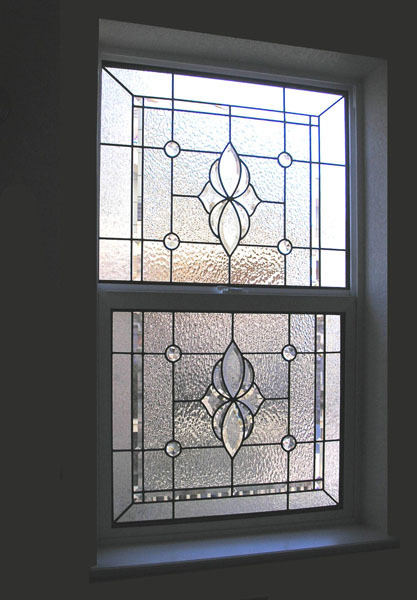 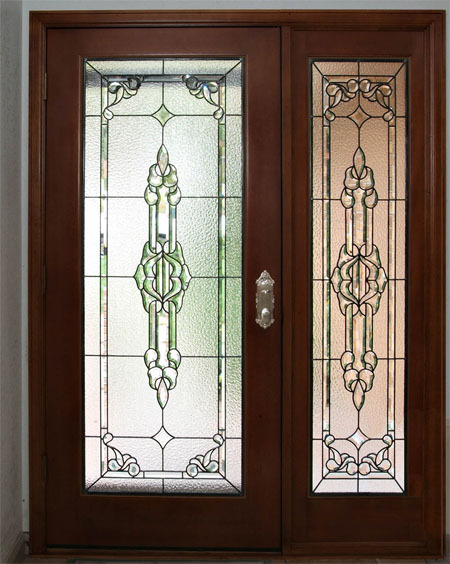 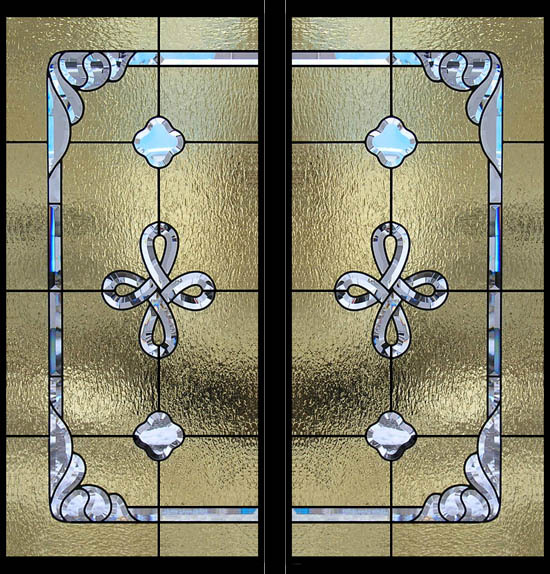 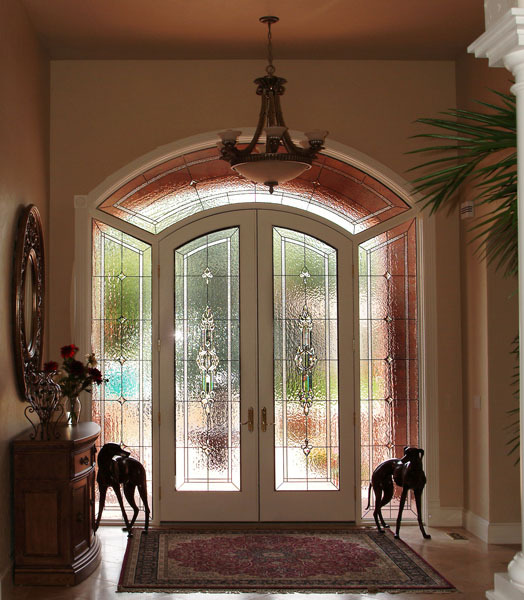 Stained glass sidelights will increase the value of your home, and make a beautiful first impression for visitors. 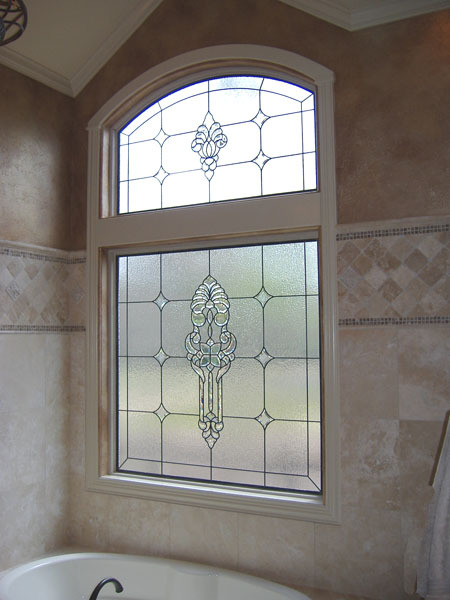 Each piece we build is custom, which means we can accommodate any size or shape of window that you need. 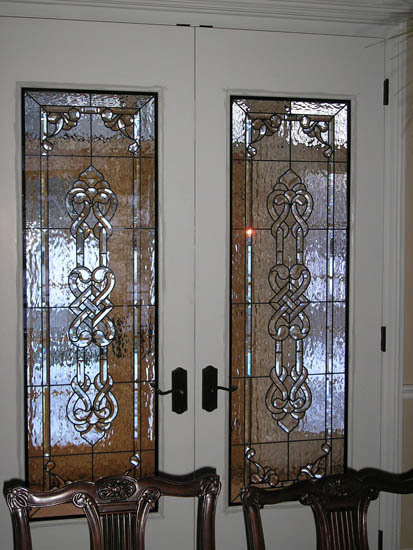 Some of our other popular applications include kitchens, bathrooms, transoms, basements, and doors. 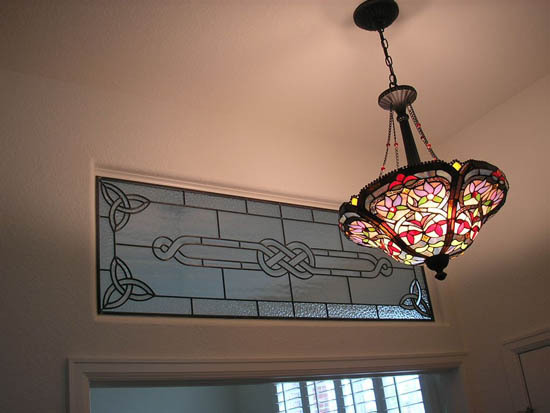 No matter where you want to add stained glass in your home, our designers will help you every step of the way. 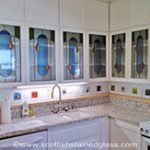 With so many options, you can count on our team to narrow down the selection to make a manageable decision making process for you. 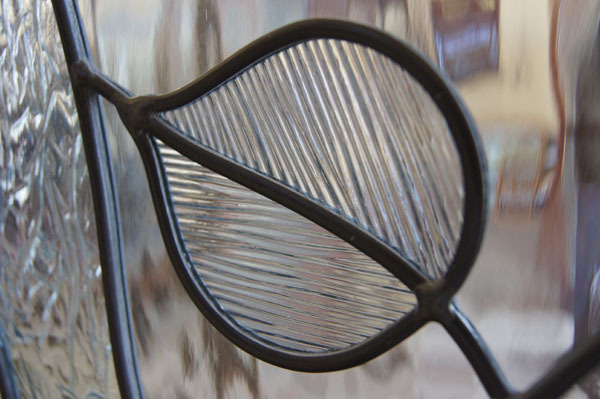 Greensboro is an ever-evolving city, and with that comes many different personal tastes. 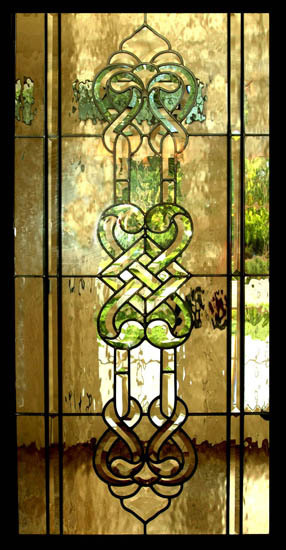 We specialize in many different design styles to keep up with our many unique clients. 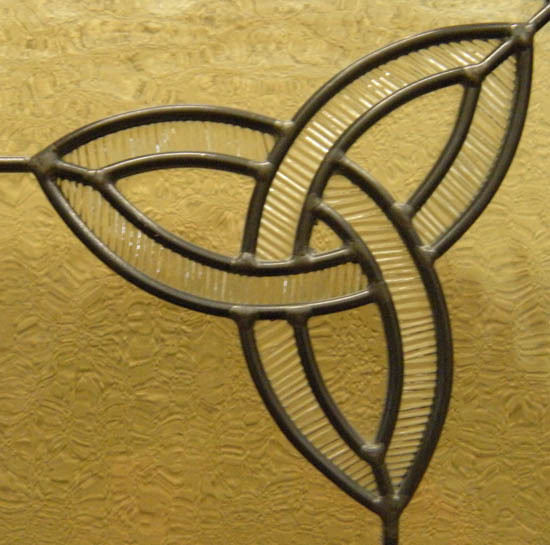 Some of these include Prairie Style, Mission, Art Deco, and our more tradition styles, Art Nouveau, Celtic knots, and Mackintosh. 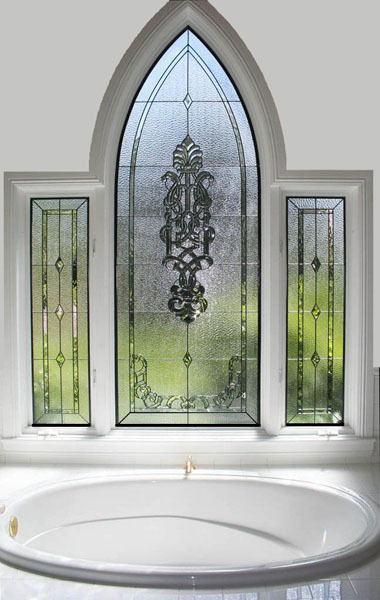 Take a look at our designs pages to get a better idea of what each of these styles look like. 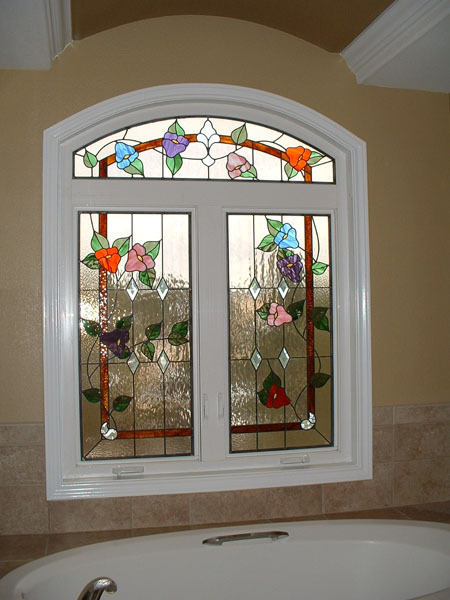 For your project, we can begin from one of these styles, one of our previous designs, or start from scratch. 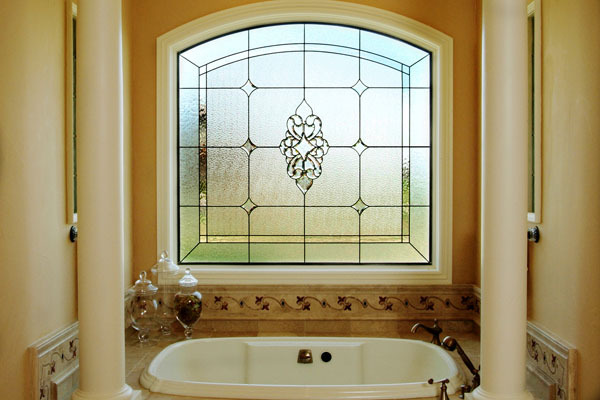 No matter which route you choose, you can count on getting the perfect stained glass piece for your distinctive home. 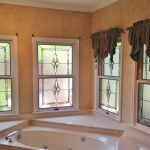 Our installation process is simple and clean, so you won’t have to worry about a messy construction area in your home. 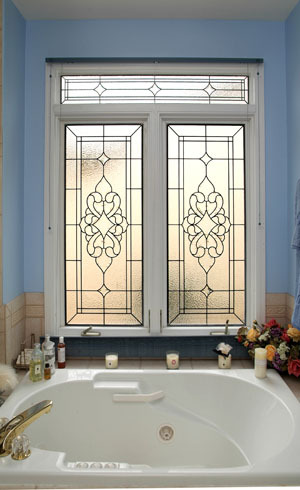 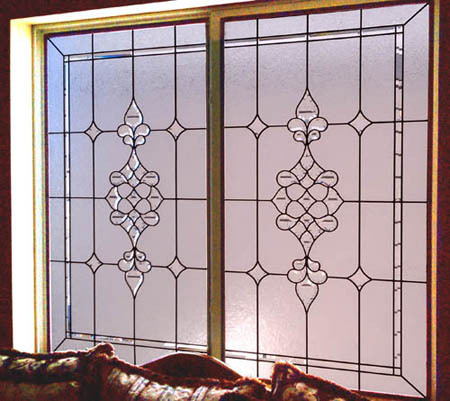 We usually bond our stained glass to your existing windows, which means you won’t have to replace your window frame. 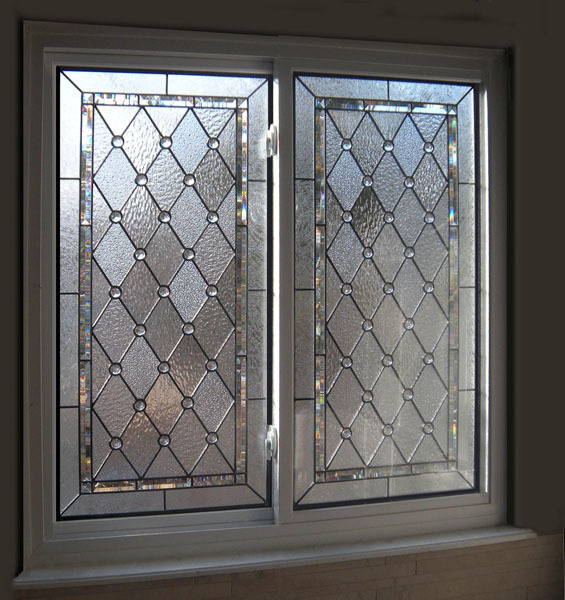 By using your existing window, we can better protect the stained glass, as well as better insulate your window as a whole. 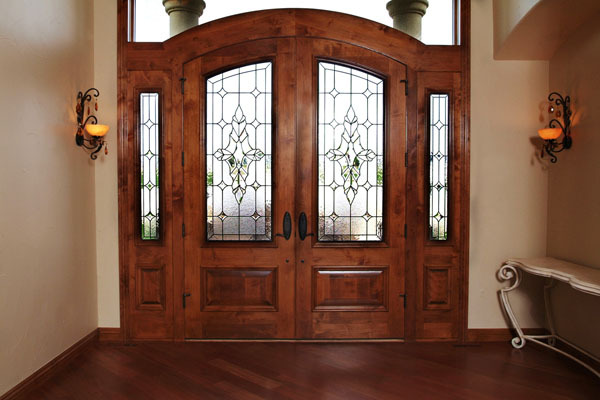 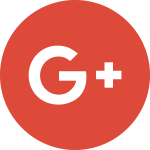 Our team holds an A+ rating with the Better Business Bureau, as well as a gold star rating for excellent customer service, and you can feel comfortable working with our reliable, experienced team for your project. 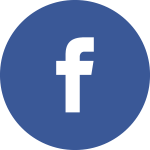 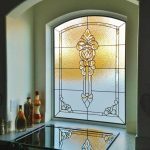 We are the only stained glass studio of our kind in the United States, as well as the leading provider of stained glass in the nation. 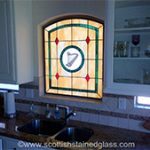 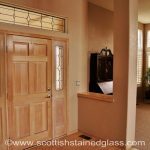 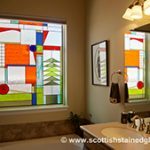 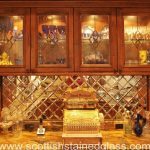 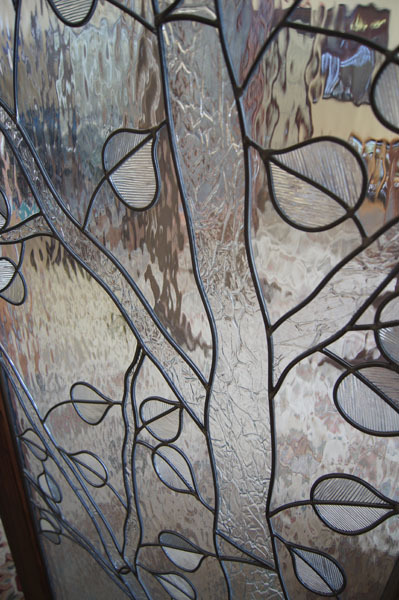 Scottish Stained Glass uses only the best glass products to ensure a lasting, beautiful piece for each client. 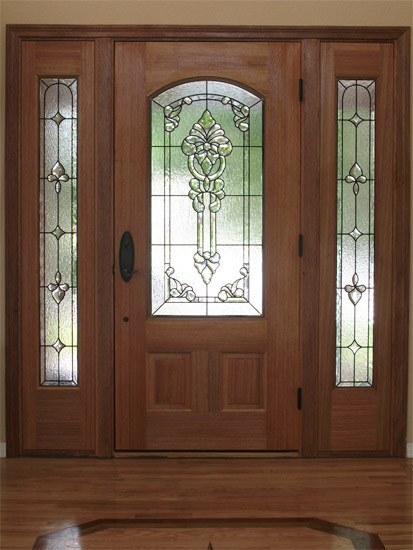 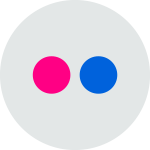 Feel free to give us a call or send an email if you have any questions about our products. 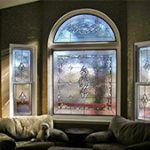 Our experts will be happy to set you up with a designer, and begin working to add stained glass to your Greensboro home today!